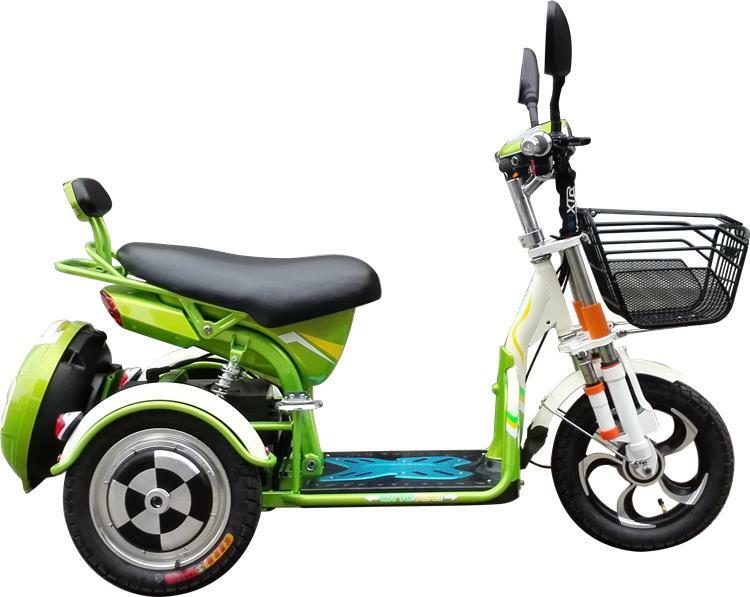 E Leisure Tricycles is also known as Three-Wheel Leisure Bike. This adult electric bike is equipped with 500W Motor and 48V 20Ah Battery. It is a great choice for shopping, errands, and short trips.